Girls just wanna have funds! We often hear of people doing crazy things for that cash money, whether it’s for competition, contractual, or even a challenge. In other cases, acquiring money may not be for voluntary services, but for familial obligations. This is unfortunately the case for Chiwa Takanashi, as she struggles to pay off her father’s debt from his failed business. Day in and day out, even with her full-time office job and part-time hostess job, Chiwa struggles. Until one day, an unexpected plan of action saves her from her problems. Through this route, will it be a happy marriage or an unhappy ending? 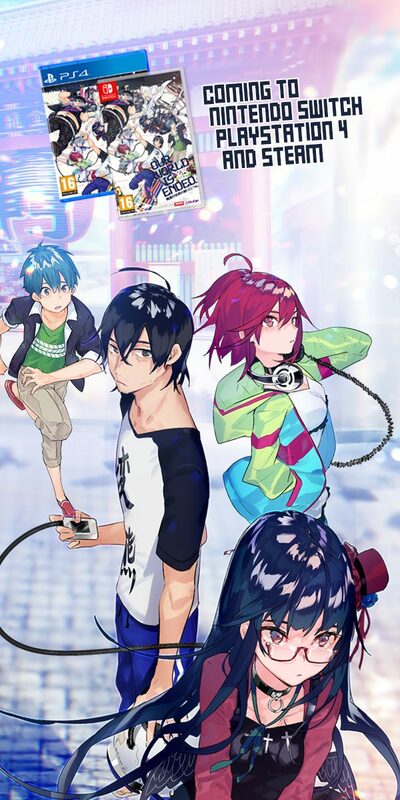 With that being said, if you found Hapi Mari an enjoyable read, we recommend our list of 6 manga like Hapi Mari, leaving you wondering just how far anyone will go for the love of money. Let’s go! 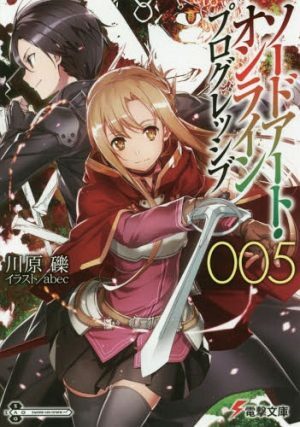 Similar Manga to Hapi Mari: Happy Marriage!? Fumino Kaji and her younger brother, Teppei, have lived with relatives for quite some time, bouncing around from one home to another after a tragedy killed both of their parents. Growing tired of the constant moving, Fumino decides to drop out of school, working full time in order to support herself and her brother. Resting on a park bench one day, Fumino’s English teacher Kazuma Ojiro approaches her, attempting to convince her to return to her studies. In a joking manner, Fumino states that she would if only he’d marry her to financially keep Teppei and herself afloat. Shockingly, Kazuma agrees to this proposal. So with the three of them under one roof, Fumino and Kazuma must deal with keeping their relationship a secret. Moreover, we get to observe their friendship blossom into romance. 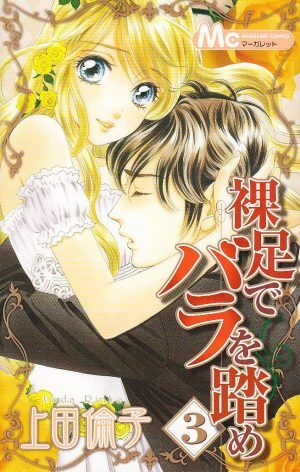 In comparison, Kiss yori mo Hayaku and Hapi Mari are manga that begin with the characters entering a union under a false and perhaps forced pretense, but as the story progresses, the couple’s relationship becomes very loving and affectionate. Due to their financial circumstances, we learn that love is something that can never be bought, but gained through time and experience. 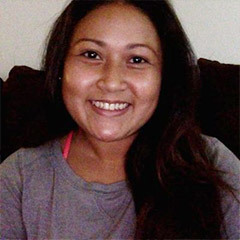 Asuka Takanashi is a successful woman with a flourishing career in the real estate industry. An established, independent woman, Asuka has always dreamed of getting married and becoming a housewife. She thought she was very close to this dream, when unfortunately her long-term boyfriend breaks up with her to venture off towards his own career goals. Heartbroken and left to experience some time on her own, Asuka meets a popular newscaster named Ryu Nanami. They get along great, but once again, the couple walks opposite paths when it comes to marriage. So how will Asuka and Ryu get on with their relationship? In Everyone’s Getting Married and Hapi Mari, the concept of marriage is heavily discussed, but approached at different angles. Driven by unfavorable circumstances, such as Asuka coming out of a long-term relationship and Chiwa’s arrangement, both women learn to work with their situation, albeit with a rocky start. The men they are paired with carry strong personalities different from their own, but somehow find a way to connect. 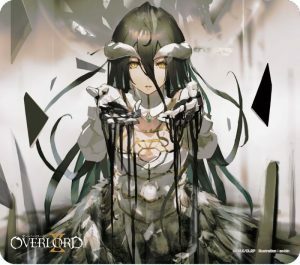 Moreover, both manga share very interesting stories that are overall really great reads. 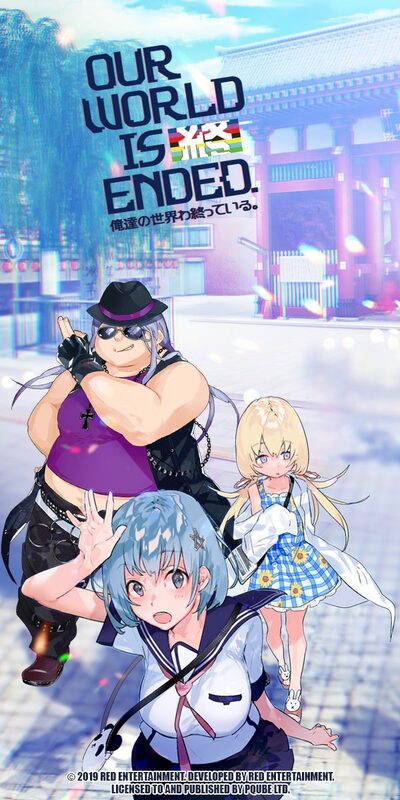 Sumi Kitamura is the second child of six, with full responsibilities of taking care of her siblings because her household is without parental figures. One day, when her brother leaves town, her younger brothers and sisters are taken away. Distraught and miserable, she learns that the only way to bring her family back is with a lot of money. Enter Soichirou Ashida, an incredibly wealthy man of high standing who offers her a chance of receiving this money…if she marries him! Can Sumi go from rags to riches and high society? Is Soichirou risking everything for this ploy? Tune in and see! Taking place during two different time periods, Stepping on Roses and Hapi Mari both embrace the theme of “will marry for money.” Sumi and Chiwa are family-oriented gals who are helping out their family as best as they can, but lack the monetary means to do so. As we are introduced to Soichirou and Hokuto, two guys with deep pockets, we notice that they are willing to help the women financially, but couldn’t care less about the significance of marriage. Nonetheless, as feelings enter the picture, the couples begin to see the value of their nuptials. 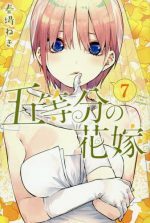 Any Manga Like Hapi Mari: Happy Marriage!? Ayaka is a bombshell with looks that surpass the definition of average, but sadly, she does not have the personality to match. Employed at the Bridal department of a hotel, those who encounter her call her a “wicked woman”, a man-eater because of the way she wraps multiple men around her finger. One of these men is Tougou Nitta, the hotel’s new executive as well as the son of a very distinguished family in the area. In their first meeting, ideas of marriage are already thrown in the air! Will Tougou fall for Ayaka’s games? and what strategy does he have in store for her? Checking in, please! 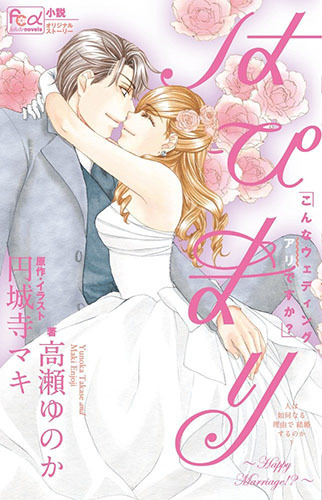 In Ousama ni Sasagu Kusuriyubi and Hapi Mari, both protagonists seek the objective of marriage without the essential element of love. Demonstrating strong and distinct personalities of their own, as the couples are joined together, we notice that over time, they began to develop into something more than just a working relationship. The employer/employee mindset was cast aside and their connection became more like a partnership, with all the ups and downs that follow the signs of an old married couple. Hotaru Amemiya is a 27-year-old woman who isn’t one with love on the brain. Hotaru can find more productive things to do with her time than engage herself in romance, such as being a homebody! However, unforeseen circumstances have pushed her to live with her boss, Seiichi Takano; a tough, but nonetheless warm-hearted individual. Adding more unpleasantries to the mix, Hotaru has developed more than friendly feelings for a fellow, younger co-worker named Makoto Teshima. A gal out of touch with romance, we watch if it’s possible for Hotaru to get her groove back in romance and life itself. With both series, Hotaru and Chiwa are two extremely hardworking professional women who are making strides in their industry. 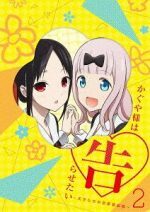 Noticing that they are more than out of touch with romance, Hotaru and Chiwa are gaining knowledge as they learn how to navigate the world of love and romance. Both concerning workplace relationships, we can see that employee performance can improve with the help of personal refinement. 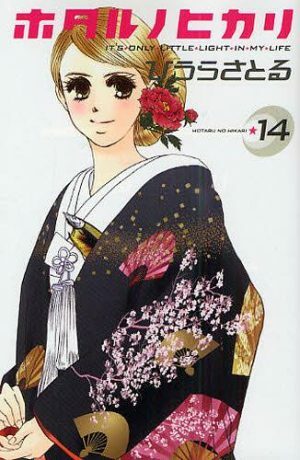 Hanayome-sama wa 16-sai is the story of 16 year old Tamaki Shimizu, a young woman who has been raised in a single-parent household all of her life. After the unfortunate passing of her mother due to illness, Tamaki is left alone with no known relatives to stay with. 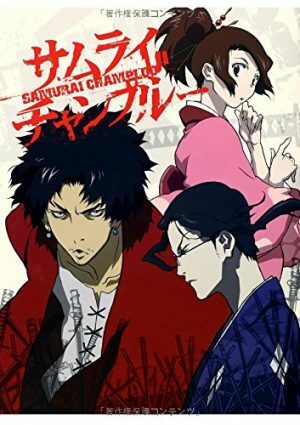 In a will left by her mother, Tamaki is sent to the Ootori family, where it’ll be decided what the next step should be for her livelihood. 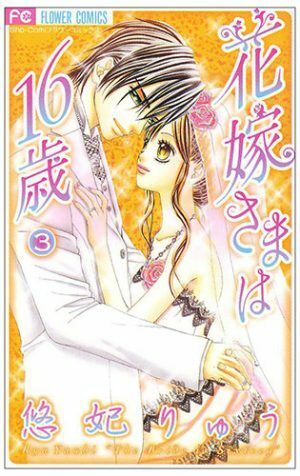 In horror, Tamaki is fixed to marry Shinga Ootori, an attractive but incredibly rude young man. His brashness is a quality Tamaki isn’t use to, but must master to survive. In comparing Hanayome-sama wa 16-sai and Hapi Mari, Tamaki and Chiwa are a part of arranged marriages to guys that are filthy stinkin’ rich with horrible personalities. 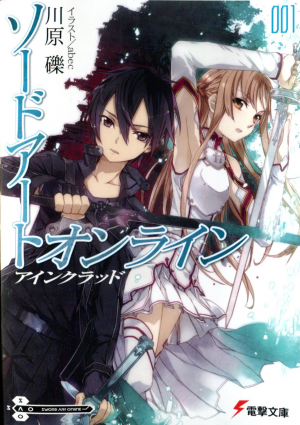 Both manga have comedic elements as well as climatic points and plot twists. Furthermore, readers are exposed to the couples’ vulnerabilities, sentiments, and successes, making each story perfectly captivating. We’ve made it to the end, whoohoo! Living happily ever after! We hope you enjoyed our recommendations for 6 manga like Hapi Mari! 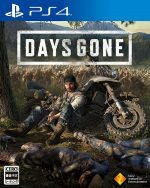 If you haven’t already, make sure to check out all of these great titles. 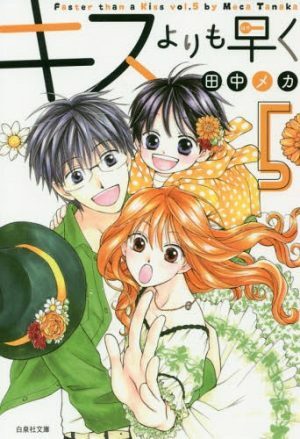 Additionally, three other awesome manga worth mentioning and exploring are Itazura na Kiss (1990-1999), Midnight Secretary (2006-2009), and Dear Brother! (2012-2014), all drawing close similarities to Hapi Mari and definitely ones that will not disappoint! Although we know these are only a few in comparison, let us know if we’ve missed any! 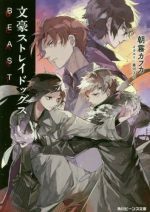 What other manga similar to this one can you suggest to us and other readers? Leave your comments below! See ya!